Alanna, still known to those she has lived, studied and trained with as Alan, has now become a squire to Prince Jonathon. He is her liege lord, best friend and keeps the secret of her true identity. 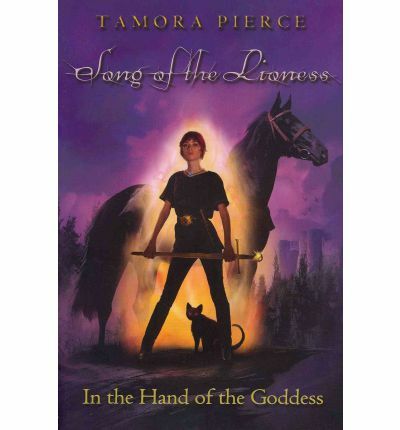 Things around them aren’t peaceful, Tortall is at war and someone seems out to get Alanna. 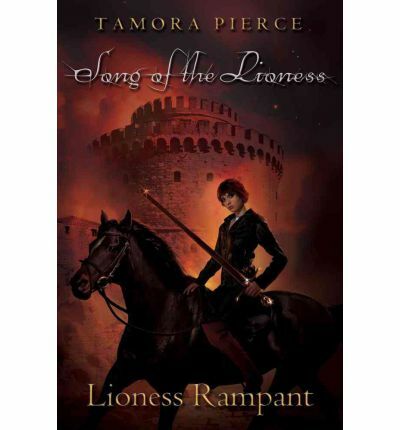 She is also the only one who seems to sense the danger at court, where a sorcerer threatens not only the prince’s life but the stability of the entire kingdom. It is going to take everything Alanna has to ensure things don’t fall apart. 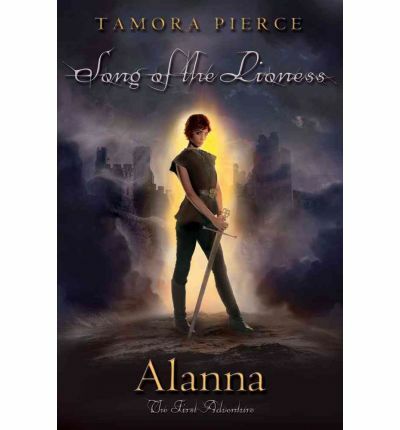 Is Alanna willing to risk everything, even the possibility of revealing her biggest secret? Alanna keeps pushing herself, it is one of the things I love about her. This story smoothly follows on from the first book, wrapping up the dangling threads as Alanna completes her training and fully comes into her own as a mage and a warrior. Her focus remains and her faults still cause her to stumble. Alanna pushes herself and is a great role model for girls. It is particularly nice to see Alanna trying to get touch with her feminine side, often strong female characters have to be men with breasts. Alanna starts to celebrate being a woman as well as a fighter and we simply don’t have enough characters who embrace all aspects of who they are.